The ALTA Registry and ALTA’s Rapid Response Plan for Wire Fraud Incidents were the main discussion topics during the National Association of Insurance Commissioners (NAIC) Title Insurance Task Force summer meeting in Boston. ALTA staff walked regulators through how the ALTA Registry works. Regulators focused on the ways lenders use ALTA Registry to ensure they are working with the right title company. They appreciated knowing that this example of self-regulation is a tool that can help combat wire fraud, provide transparency to branch structures, visibility into agent-underwriter relationships, track old policies and solve same name/different agent confusion. Regulators discussed the difference between the ALTA Registry, which is used to validate identity, and state insurance department databases, which are to validate that an agent is licensed and authorized to do business in that state. Regulators were also interested in the Rapid Response Plan for Wire Fraud Incidents. 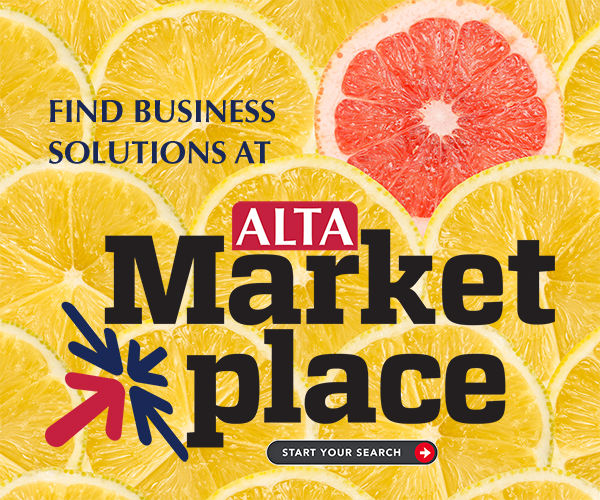 The plan was created by ALTA’s Information Security Committee, which tackles high-level security matters and threats that affect ALTA’s membership and develops awareness, prevention, detection and response/recovery methods for the industry. ALTA’s Liaison Committee to the NAIC also met in Boston. The committee discussed a wide range of regulatory issues that affect ALTA members including data security, beneficial ownership interest, RESPA clarification, MISMO’s closing instructions project, New York and Illinois. The committee also discussed how the NAIC is making a big push to look at the positives and manage the downsides of innovation in insurance. State regulators want to see you innovate. For questions, please reach out to Paul Martin or Justin Ailes.